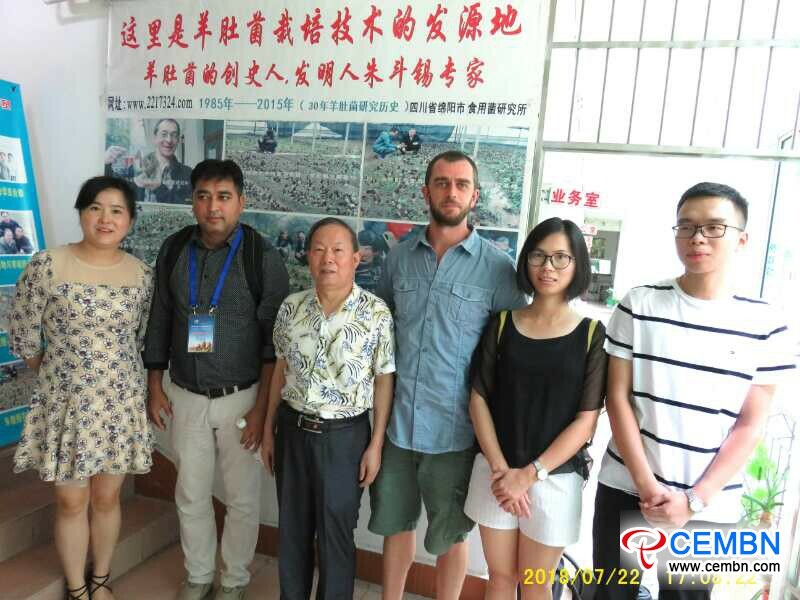 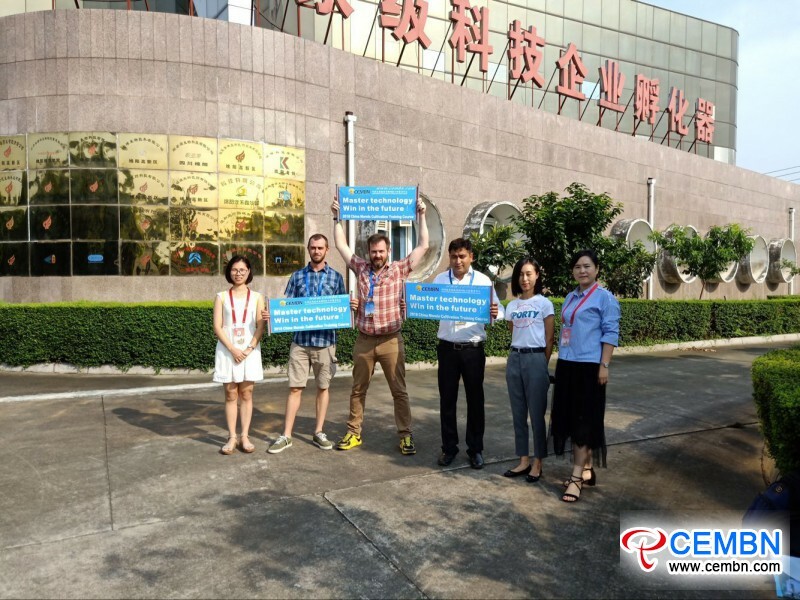 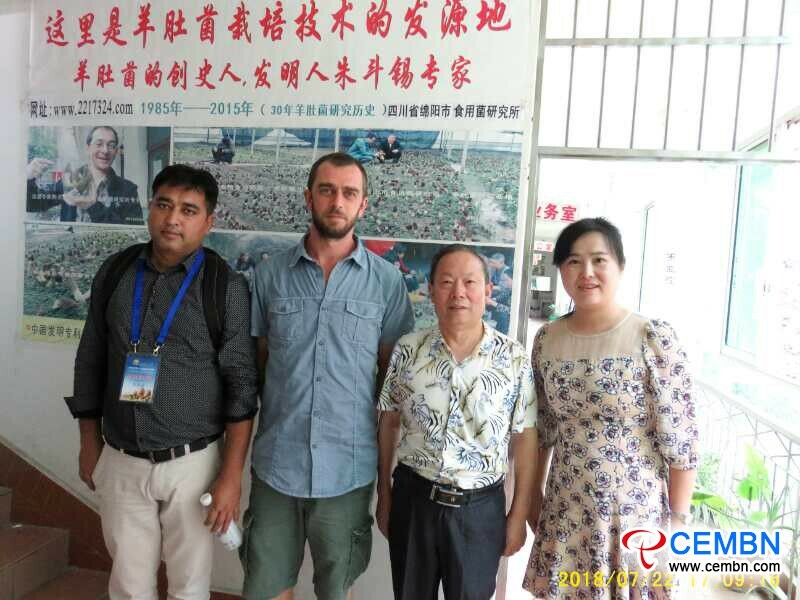 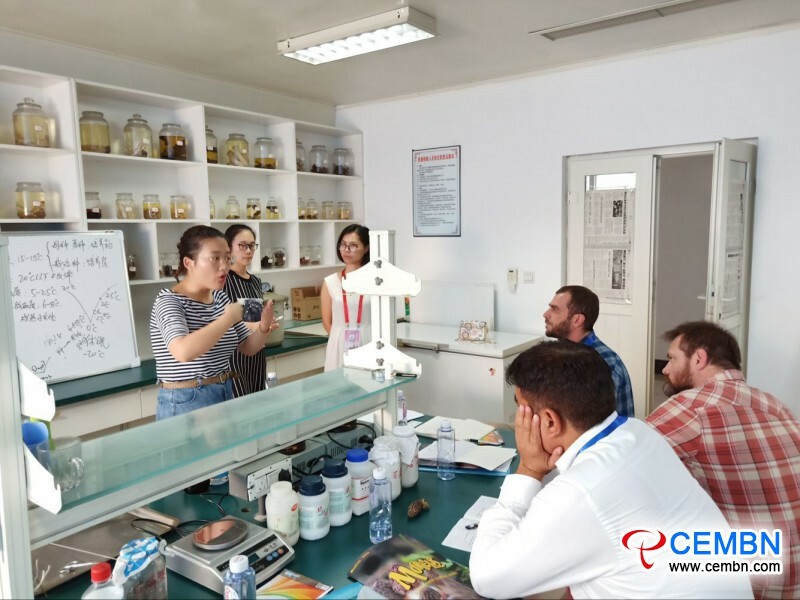 China Artificial Morels Cultivation Training Course (International Class) is organized by China International Mushroom Cooperation Service Platform （CEMBN). 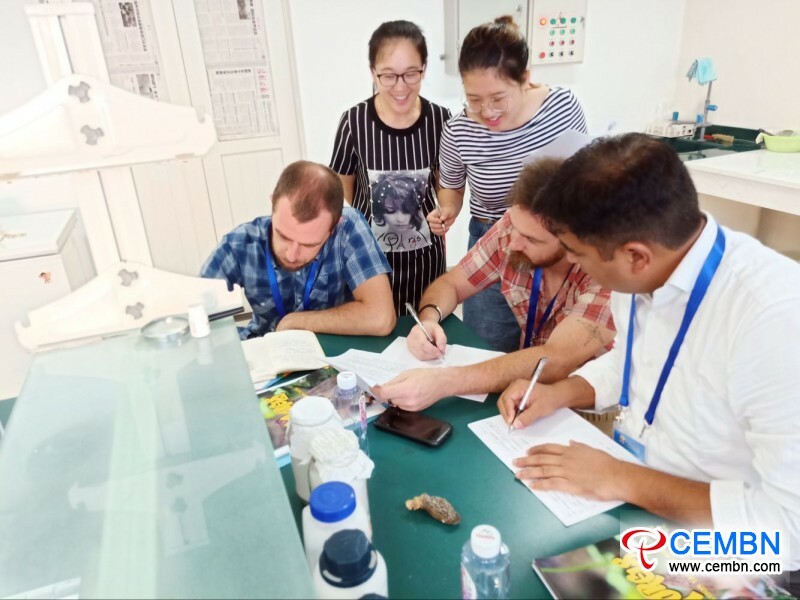 The course holds five days of duration. 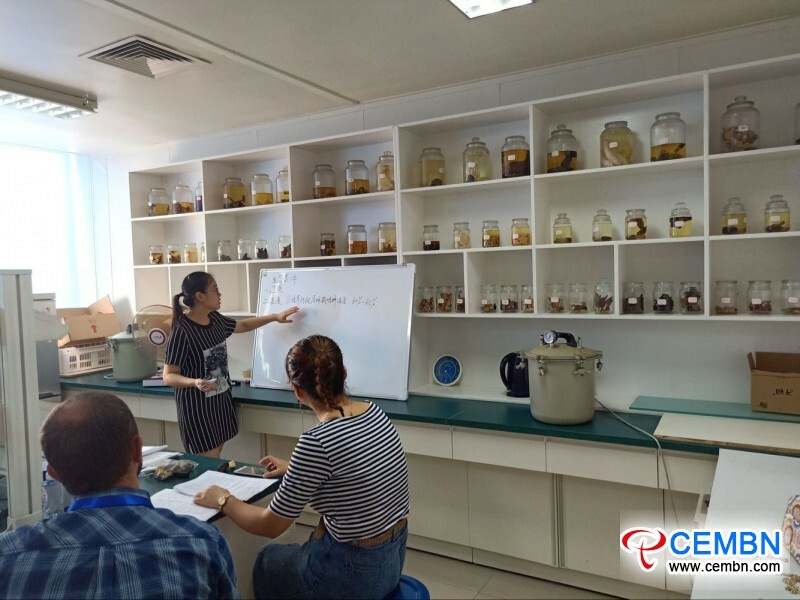 From the theoretical learning to filed practice, participants show intensive communication in class, attentively and detailedly note down key contents explained by teachers, and also raise a series of questions on aspect of Morels growing such as the relationship influence between temperature, environment, fruiting and final output, as well as soil humidity and air humidity. 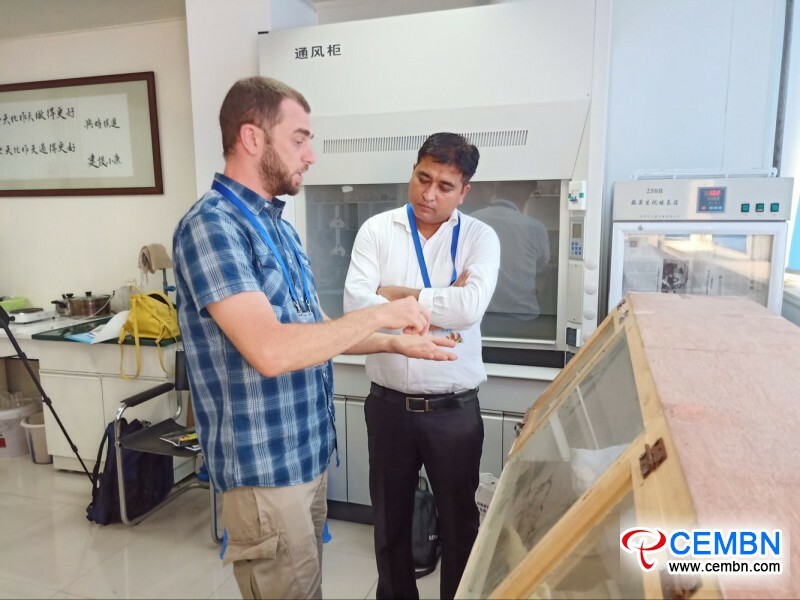 These day of training, participants from Australia, India and Italy show frequent and friendly interaction with teachers. 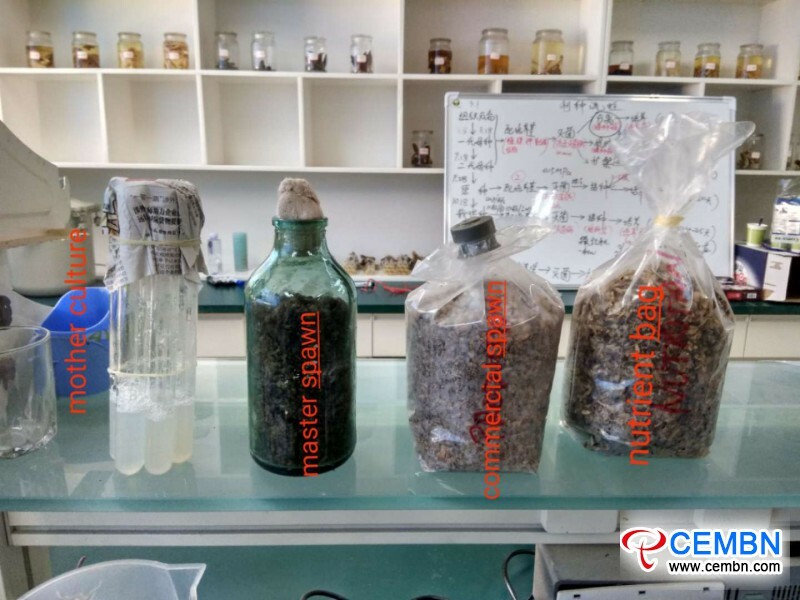 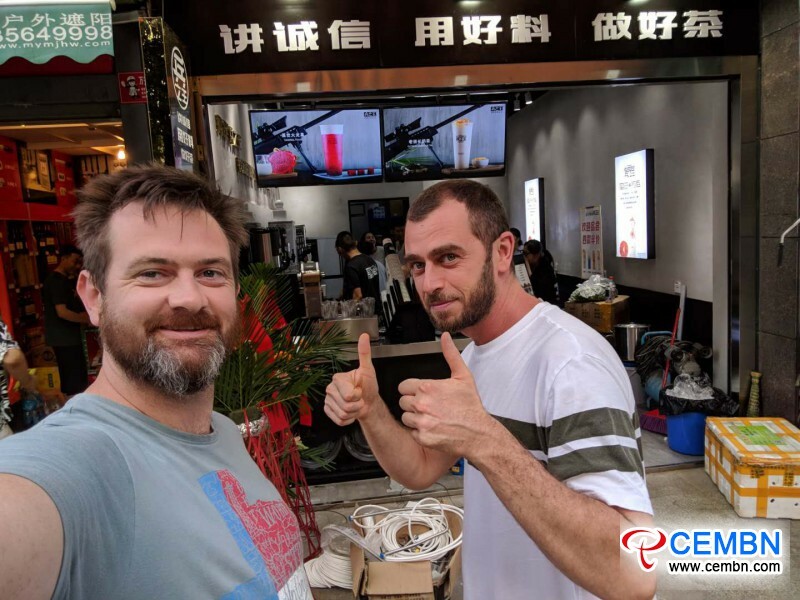 With the most professional mushroom cultivation technology and the most thoughtful service, CEMBN also aims for showing you a different trip to China, if you are enthusiastic about exploring mushroom cultivation technology, please do consider us.